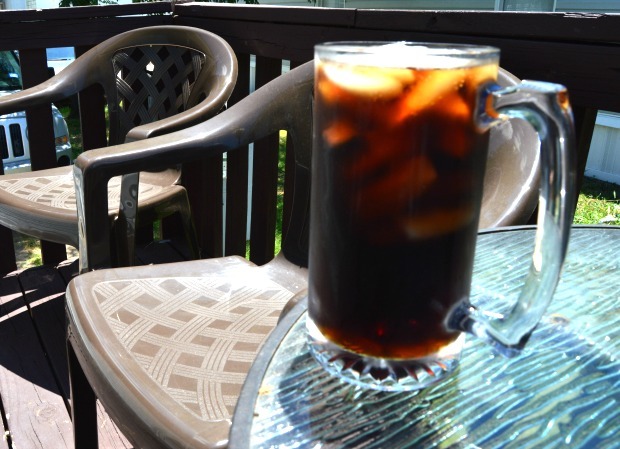 I have always been a Diet Dr Pepper fan, there is nothing better than enjoying the warm summer weather with an ice-cold Diet Dr Pepper! 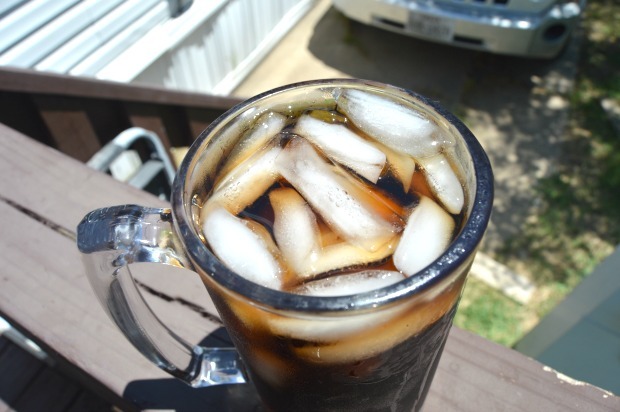 Whether it’s at the beach, the lake, a little league game, or my own front porch Diet Dr Pepper is a summer time favorite! Everyone deserves a one of a kind summer! 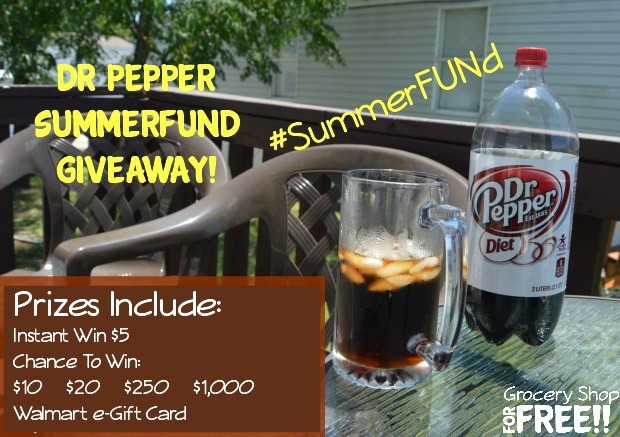 Diet Dr Pepper wants to spread the summer fun by giving you a chance to win a chunk of the #SummerFUNd. 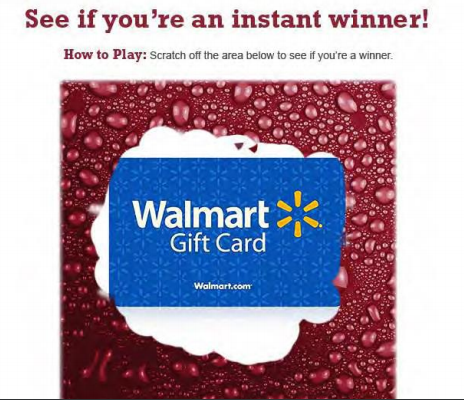 Enter for a chance to win a $5 or $10, $20, $250, or $1,000 Walmart e-Gift Card! Good luck and keep entering. 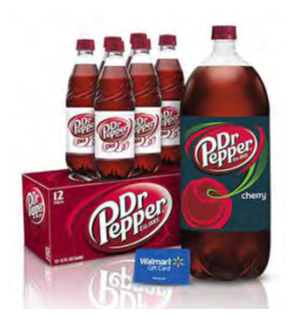 Don’t forget if you have a receipt with Diet Dr Pepper products totaling more than $10, you qualify for 2 entries! 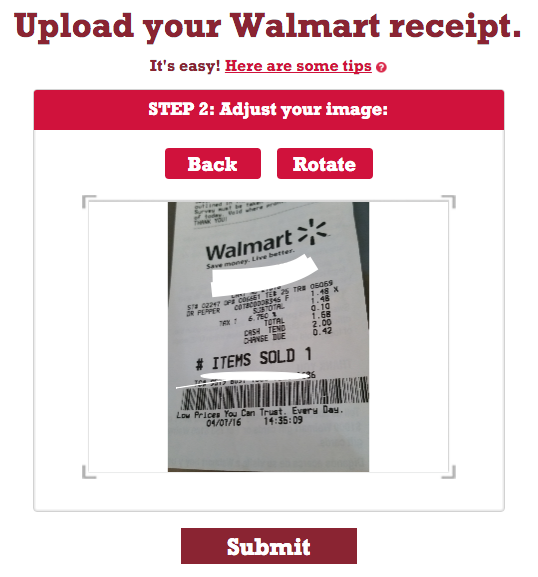 Upload receipts every day from August 1st – August 31st!